I don’t know what it is about the combination but I love strawberries and bananas together. I am not always good at eating my fruit so I try to find ways to mix it up a bit. This is another easy recipe but it is definitely a good one to keep in mind when looking for a quick dessert or even adding some fruit with breakfast. 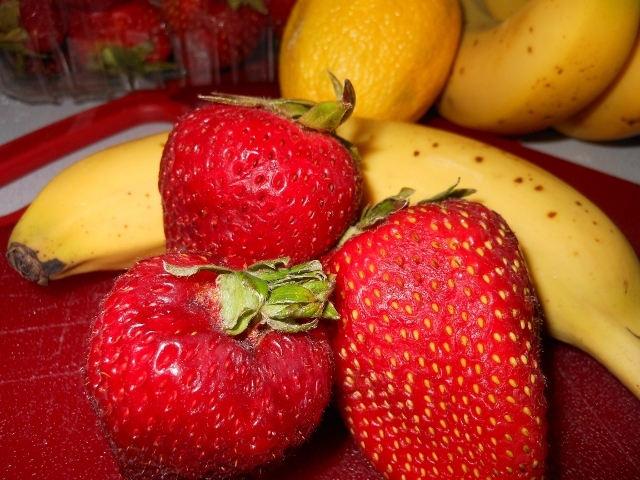 In medium bowl combine sliced banana, strawberries, lemon juice, and sugar. 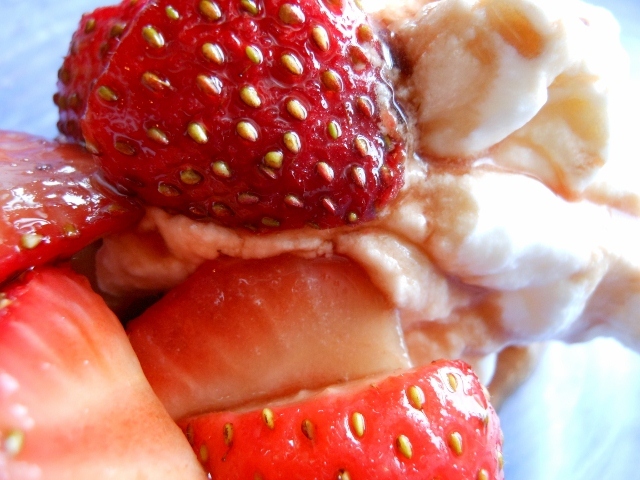 Allow to chill in fridge for about 30 minutes or longer for sugar to dissolve and strawberries to get juicy. The lemon juice with help keep the banana from browning; you also may want to stir again after it has chilled for a bit just to make sure bananas are coated well. Just a quick post today. 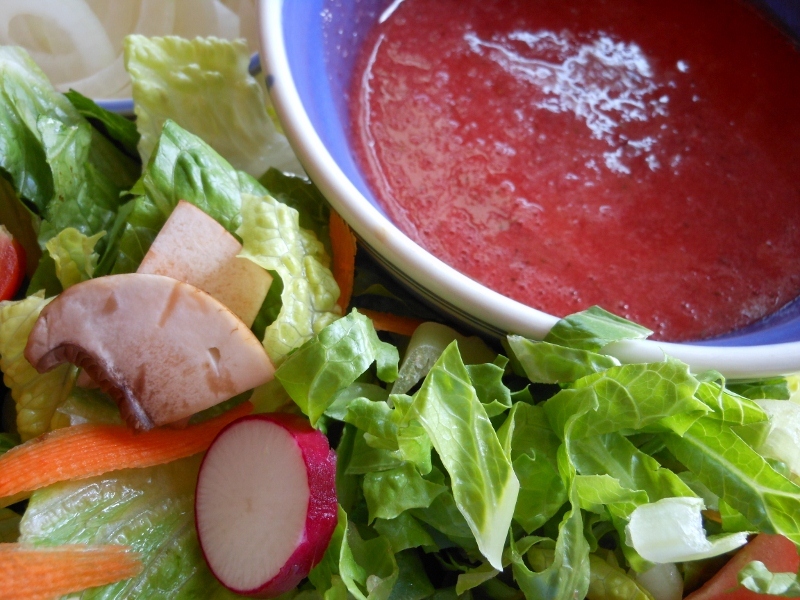 A couple of weeks ago we sampled some wonderful balsamic vinegar. I picked out a couple to bring home and one was a Dark Chocolate Balsamic; sounded so strange but tasted oh so wonderful. The vinegar was so thick; almost as if it was a simple reduction already. The flavor made my mouth long for strawberries and today I finally had the chance to put the two together. It was delicious. In mixer combine cream and sugar. Beat together over medium high to high-speed until medium stiff peak form about 2 – 3 minutes. 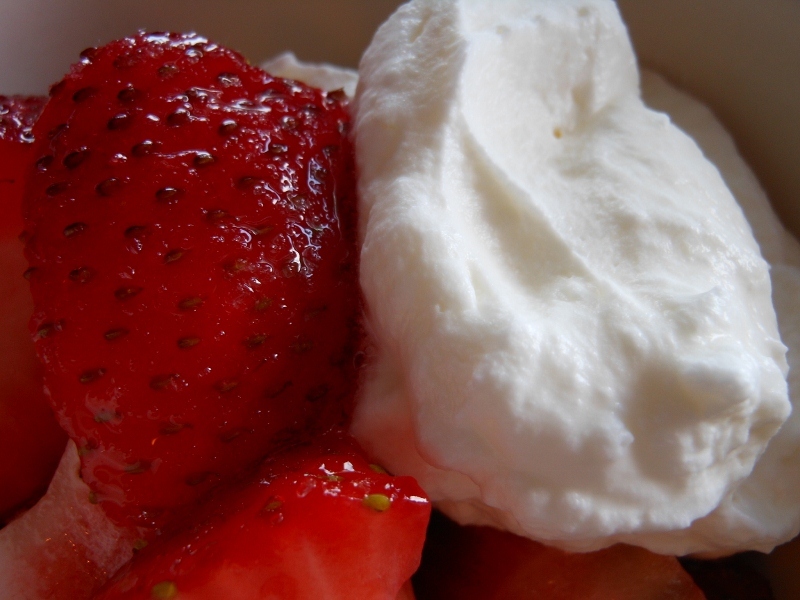 Serve whipped cream with strawberries and drizzle extra sauce over top. If you prefer this would be wonderful on ice cream too! 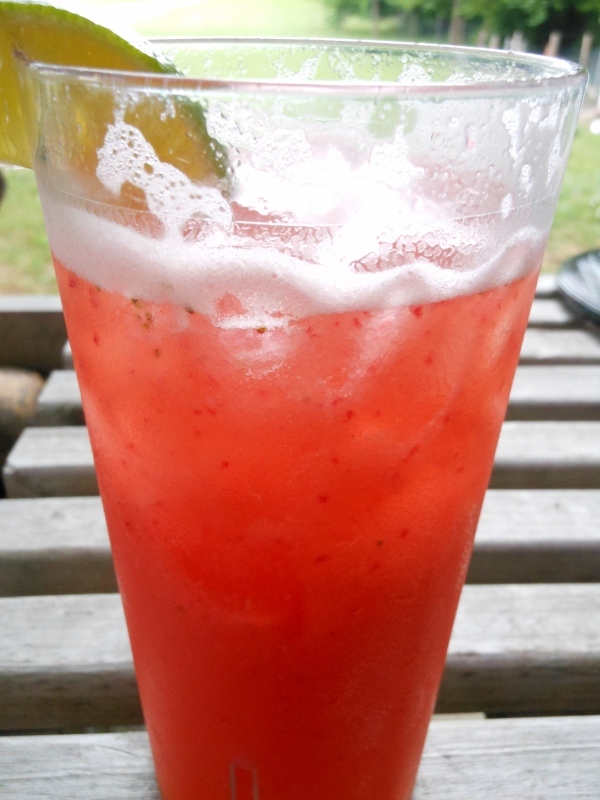 Strawberry Vodka Cooler ~ Refreshing summer drink! After a long day of window shopping online I was exhausted and didn’t feel up to working too hard to make dinner….. I think sloppy nachos will be in order; so as I looked through the produce at the grocery the strawberries reminded me of the lonely bottle of vodka I’d left in my pantry. I grabbed a few other things I needed and hurried home to make up my concoction. When Charles gets home he’ll probably tell me it needs more vodka, but I am enjoying my drink and I’ve got the rest in a pitcher in the fridge so he can fix his up anyway he chooses! Very refreshing flavors; not to overpowering. Mix and match the fruit and juices to your liking. In blender combine strawberries and lemonade. Blend for a few seconds to grind up strawberries. I next strained the strawberry lemonade juice through a metal strainer to remove some of the seeds. It didn’t get rid of them all but definitely thinned them down. Next combine with fruit juice and vodka. 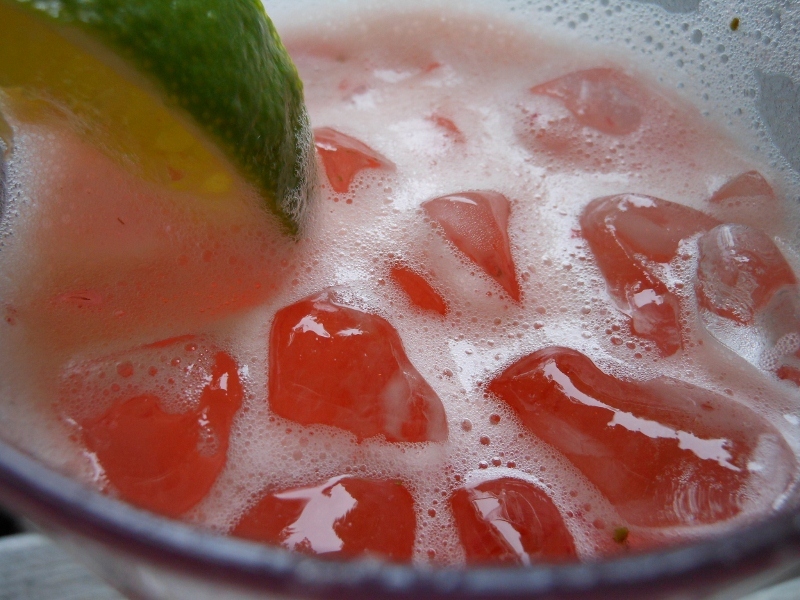 In tall glasses of ice fill 2/3 full with fruit and vodka mix, fill to top with soda, squeeze in a wedge of lime and stir. This was my first time making whipped cream. I think I did pretty well; I should have followed a couple of tips I’ve seen since. 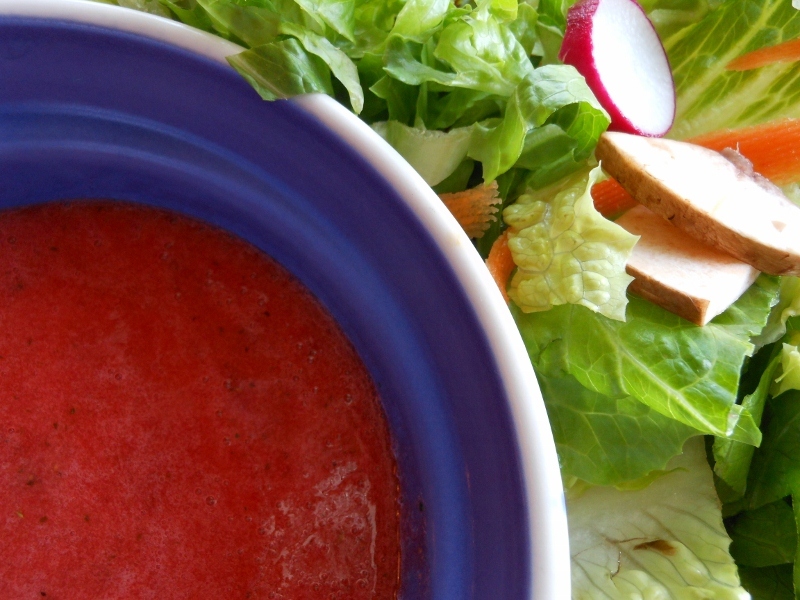 Having a chilled bowl is a great idea; especially if humid and watch it closely especially the last few seconds. I think I over beat mine just a smidge but it was very delicious none-the-less. I liked the touch the lemon zest added; thinking of adding a squeeze of lemon juice too next time…. 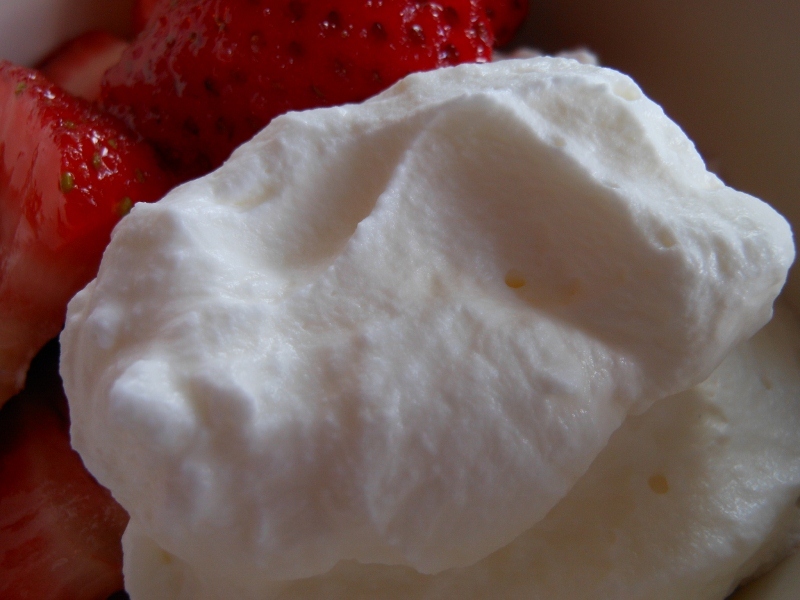 Whip cream, sugar, and lemon zest over medium high-speed for about 2 – 3 minutes until soft peaks form. Whip another 30 seconds to stiffen up a bit not quite forming stiff peaks but a little beyond soft. Serve right away or refrigerate until ready to use. 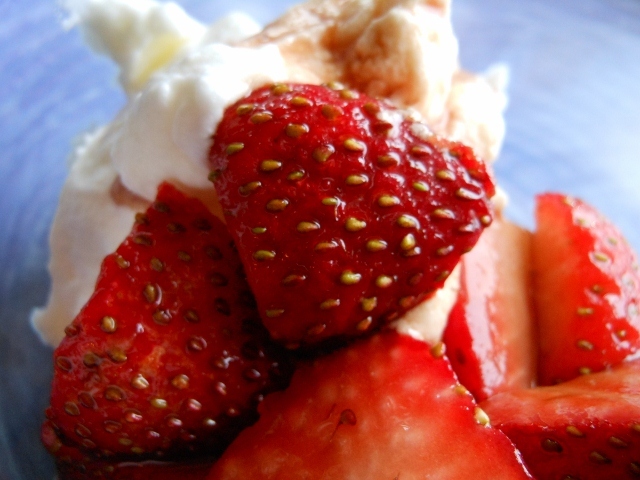 Delicious with fresh sugared strawberries.